Research, development and privacy inside our company reflect the beating heart of the business. Here, in addition to countless molds already in production and maintained at the customer’s request, new molds are produced and respect for the intellectual property guaranteed. 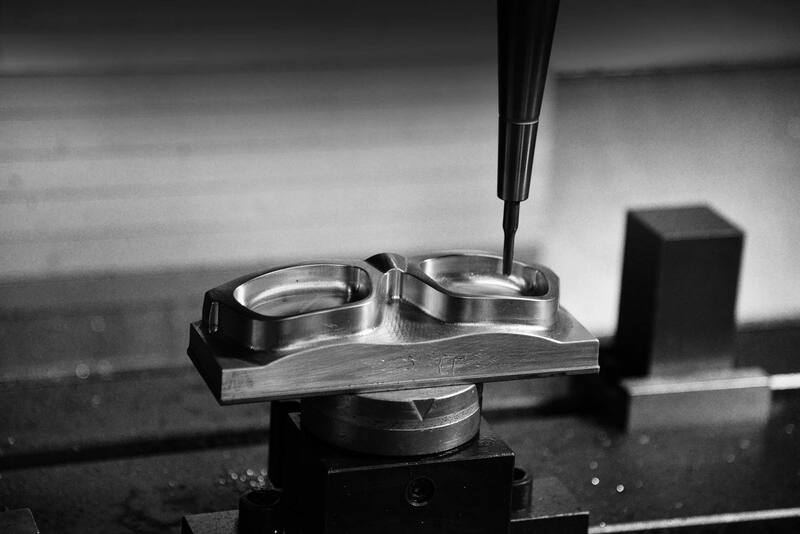 Being able to count on an skilled craftsmen combined with know-how acquired over the past 30 years together with the best high-speed CNC machines, Danor is able to present a unique product that can be easily inserted into the production cycle. For customers who want to choose from the large “WHITE LABEL” collection, we have a large collection of DANOR moulds already in production. 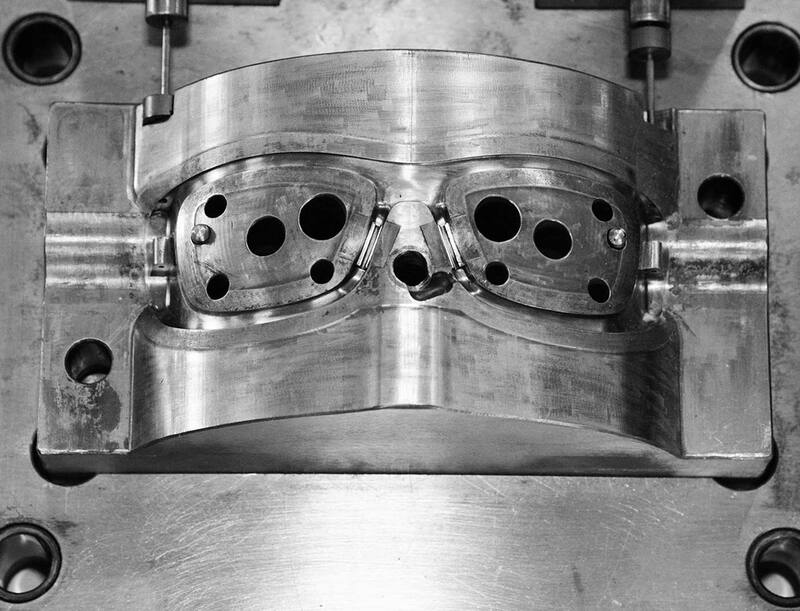 The moulds, which are customizable, are made of hardened steel to guarantee perfect injection of the final sunglass.